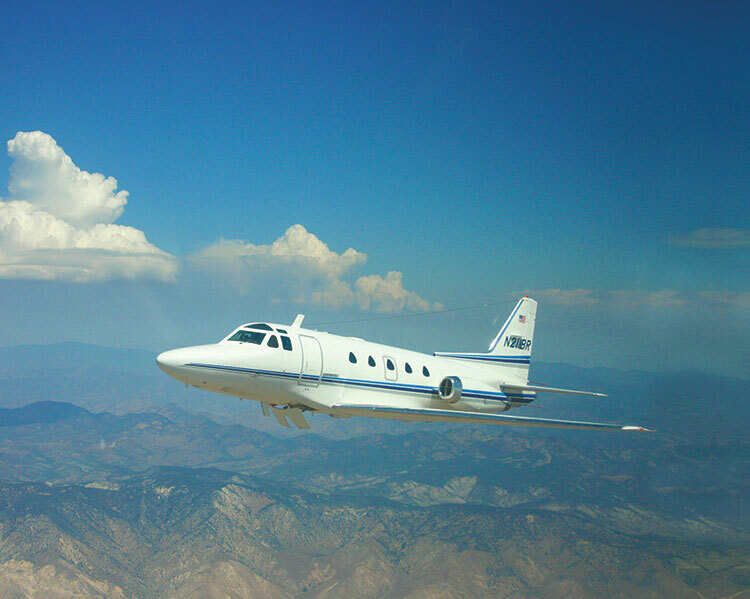 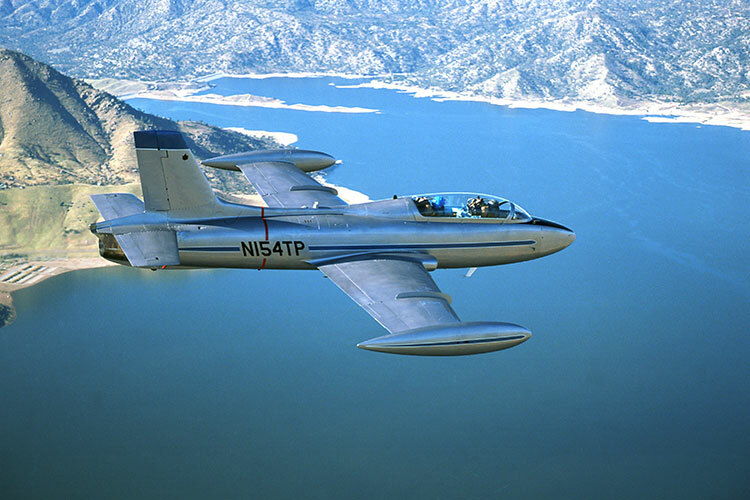 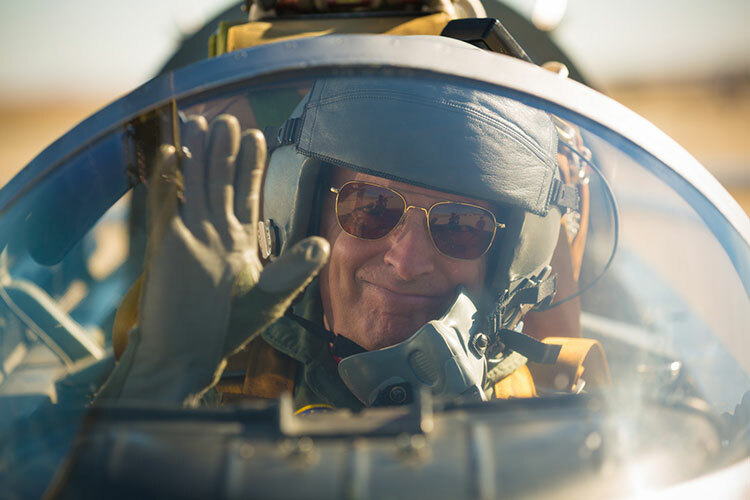 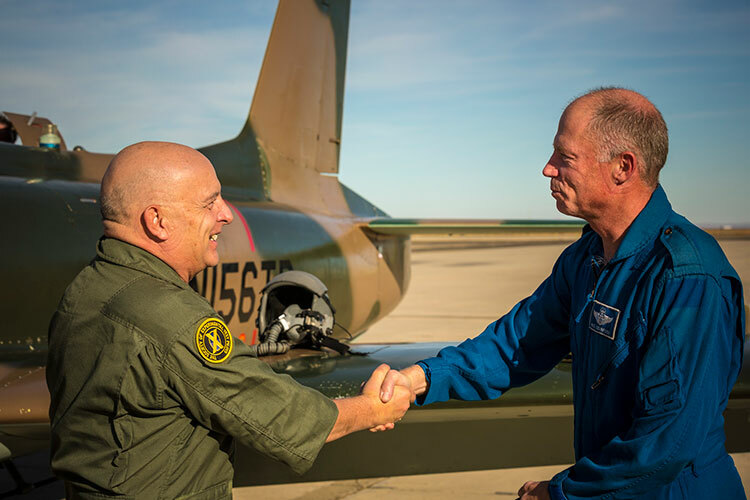 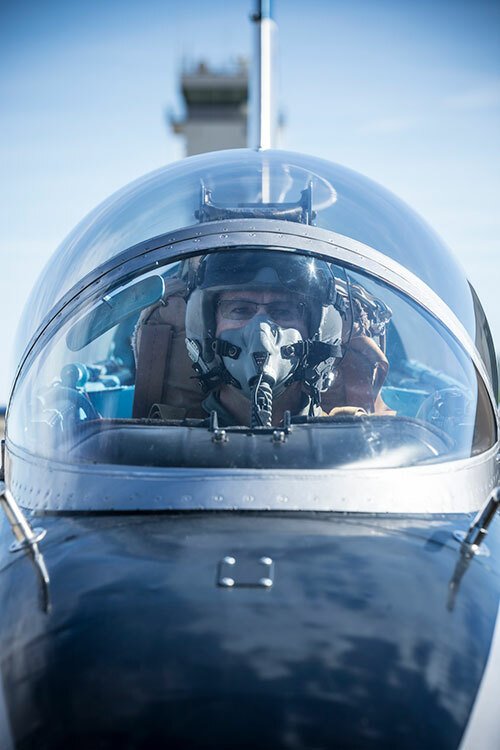 The International Flight Test Institute is well-positioned to conduct flight test training at the highest levels. 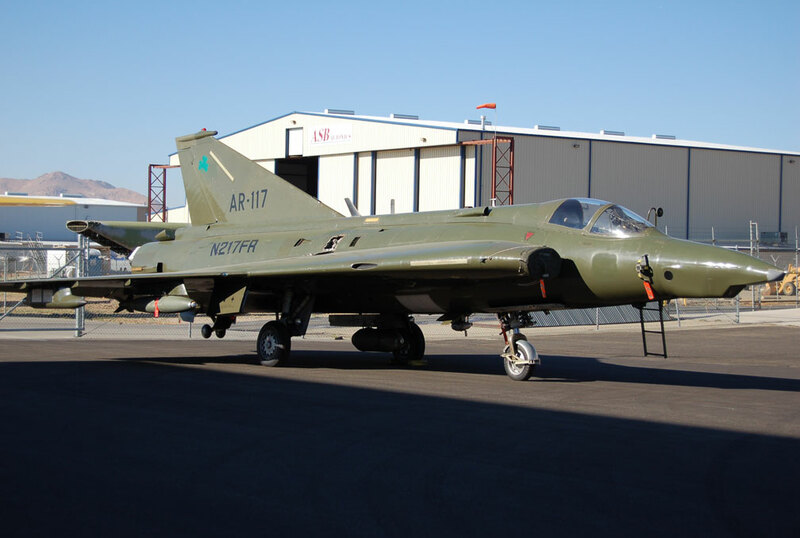 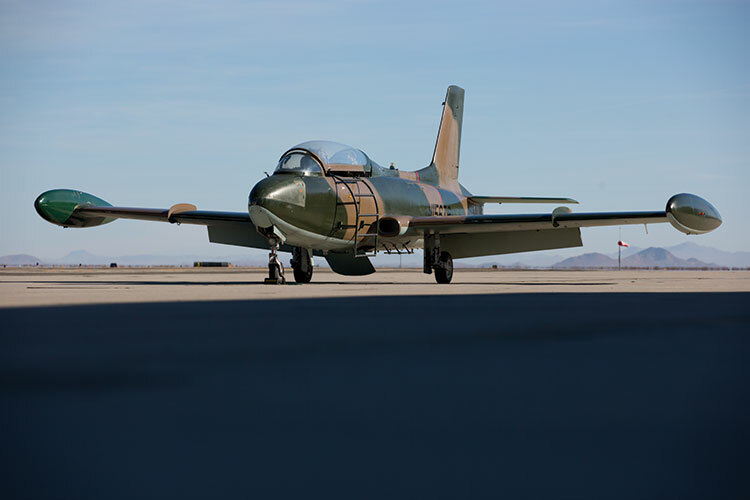 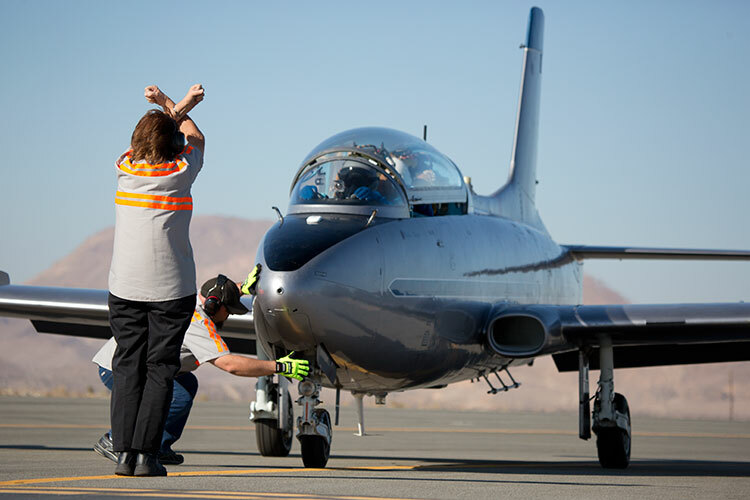 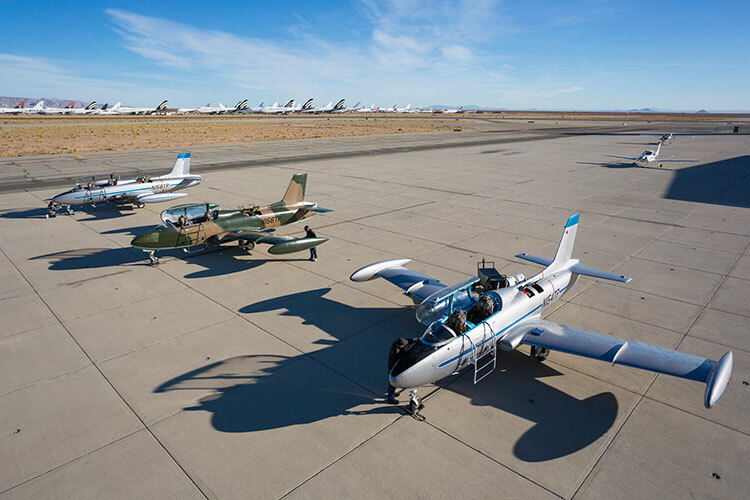 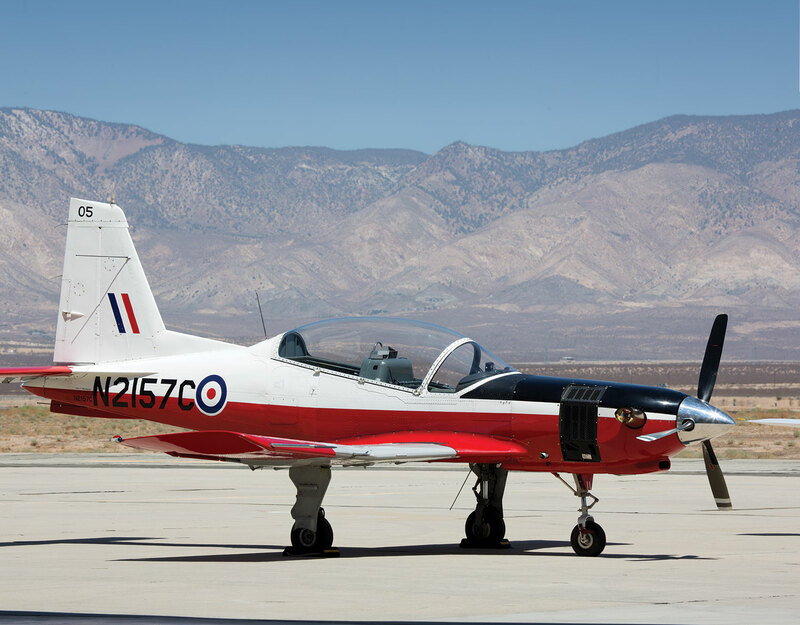 Our Mojave location places us near the USAF Flight Test Center at Edwards Air Force Base, the NASA Dryden Flight Research Center, the Naval Test Center at China Lake, and the United States Air Force Plan 42. 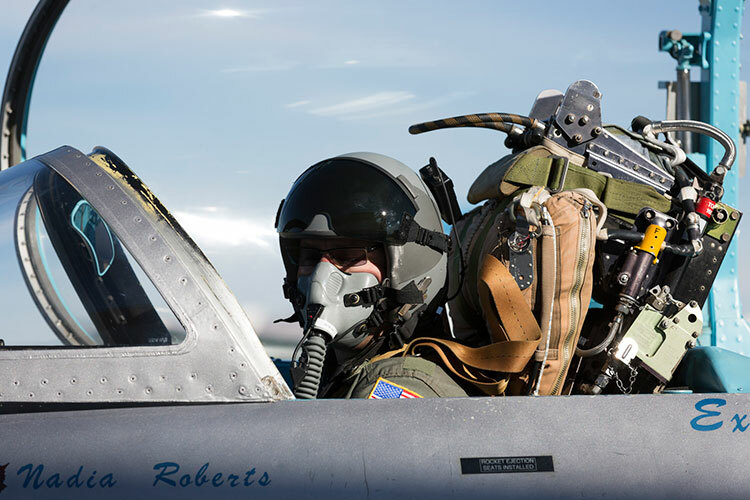 Our highly respected program enjoys access to the Edwards AFB/China Lake Restricted Airspace Complex. 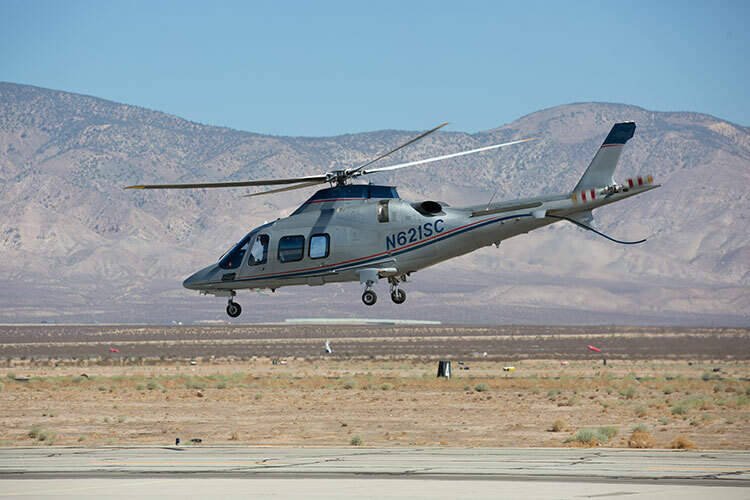 From this unique setting, we approach our mission with the benefit of remarkable resources in the form of our fleet, our personnel, and our facilities.